Opera Night began in 2004 as an informal "open mic" gathering of opera lovers at a café in Northport, New York, where singers were invited to bring sheet music for arias and duets and show off their talents for the community. Because the audience grew so quickly, in 2006 the performances were moved to St. Paul's United Methodist Church, and the number and professionalism of singers increased dramatically. Singers range from teenagers still in school to senior citizens, and from seasoned pros to talented amateurs, all sharing a love of performing opera arias for enthusiastic local audiences. Since the beginning, performances have been given in Northport, and throughout Long Island, New York. Over the years, Opera Night has met requests to perform in other Long Island towns, including Oyster Bay, Greenlawn, Huntington, Manhasset, Lindenhurst, Commack, Roslyn, Douglaston, Babylon and Setauket. Isabella Eredita-Johnson, the Music Director, is in charge of each performance, assembling the singers and accompanists, and occasionally performing herself as pianist, with or without other musicians. Singers may choose their own pieces, with the Music Director's approval, with Opera Night providing the accompanist for the singers. Opera Night Mission Statement: The goal of Opera Night is to foster the production and appreciation of opera and chamber music in the Long Island community by providing an excellent venue for participating musicians. Opera Night brings together Long Island's finest singers, chamber musicians and costume designers in a location with fine acoustics, accompanied by a professional on a Steinway piano. Opera Night performances have consistently drawn audiences of 200 or more, and the Board has endeavored to continue to afford to established and emerging performers a large and appreciative audience. Talented singers and musicians are regularly invited to participate and new artists are welcomed along with returning ones. The long term goal of Opera Night is to establish an opera house and concert hall on Long Island, so that local artists have a home and the community outside New York City has a closer venue in which to experience consistent artistic excellence. The goal of Opera Nights is to keep concerts local and affordable, so that everyone has access to live opera on Long Island. For a complete look at past performances, see the attached email newsletters sent regularly to Opera Night's patrons. All of Opera Night's activities are devoted to music, with a particular emphasis on operatic music, and funding comes from donations, including suggested donation for tickets to each concert. Opera Night intends to seek grants from local organizations which support the arts and to engage in fundraising activities such as a gala. Opera Night L.I., Inc. will continue to do business as "Opera Night," because that is the name that has become known in the community over the past eleven years and it is "Opera Night" which has developed such a large and devoted following of opera fans. 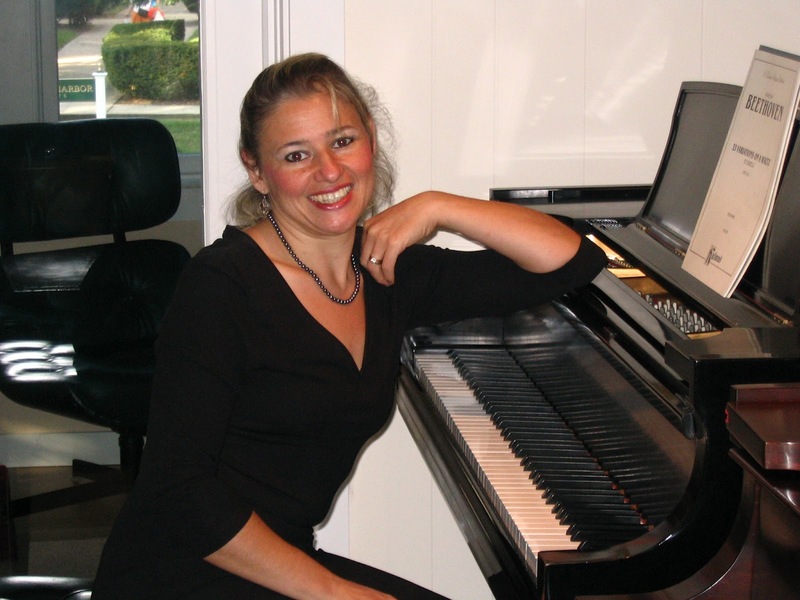 Isabella Eredita Johnson lives on Long Island, is a classical pianist and director of the Opera Night series.